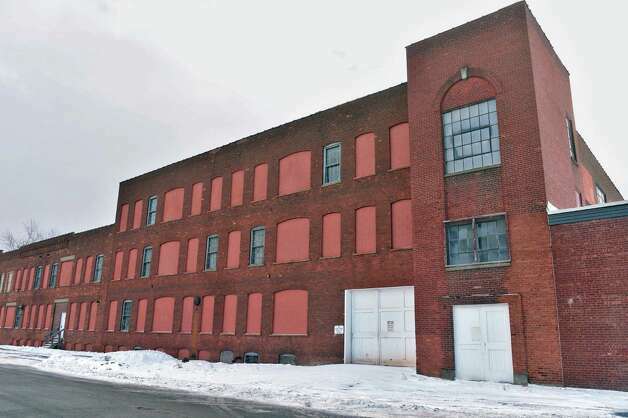 via Ladders to apartments – Times Union. 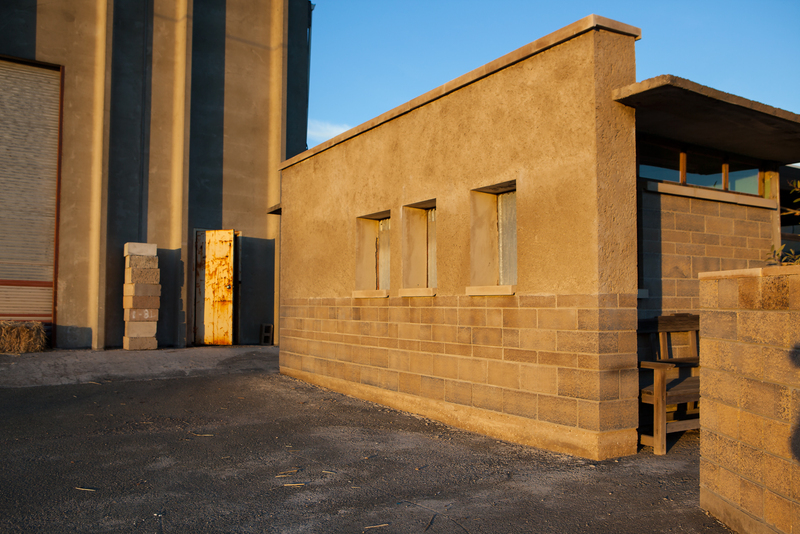 In the 1970’s David Easton began his innovative work modernizing rammed earth building techniques to fit into California’s stringent building codes. 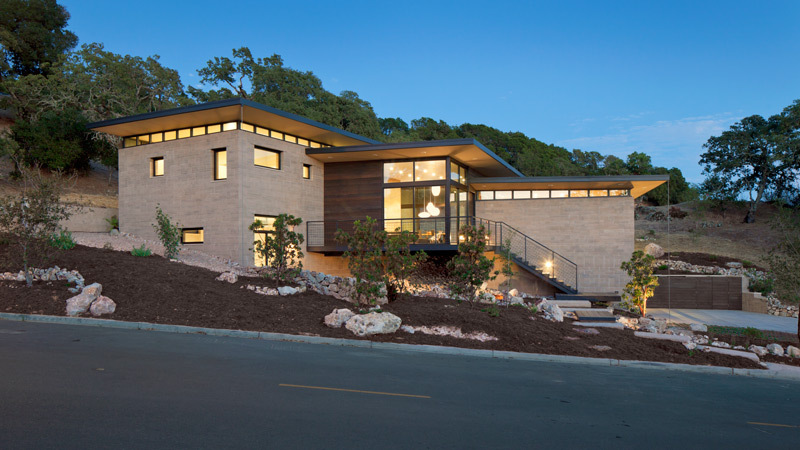 Despite his success with Rammed Earth Works, David noticed that rammed earth was a hard wide-spread sell because engineers were apprehensive to understand it and upfront cost-focused contractors did not want to wait through the lifecycle for its benefits. He decided to make sustainable impact by focusing on a more familiar and lower cost alternative, which led to the development of the Watershed Block. 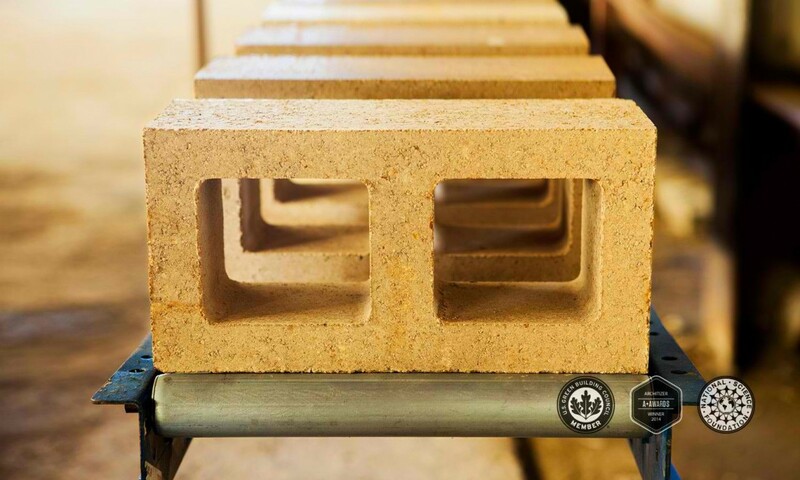 David’s company, Watershed Materials supplies low-concrete masonry blocks that are used like common CMUs, concrete masonry units, with half the embodied energy. By piggy-backing onto the already known CMU standards and uses, these blocks are an easy-to-sell green alternative. 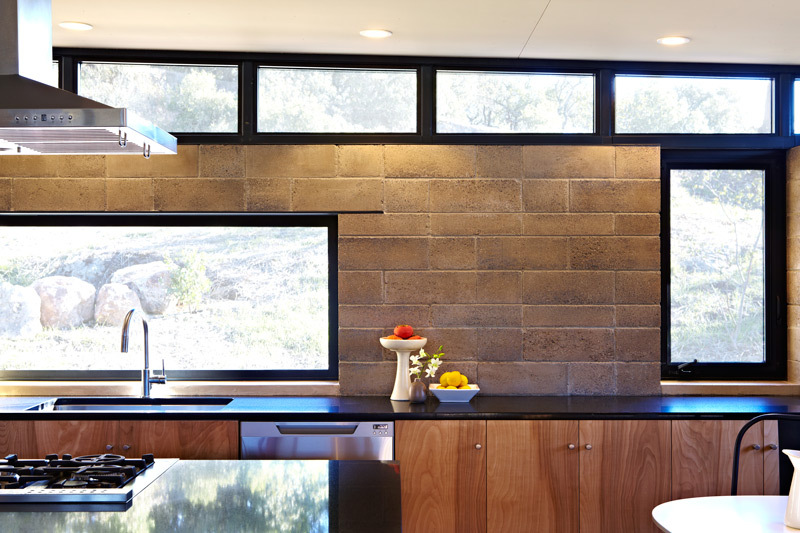 Watershed Blocks have many of the same benefits as rammed earth including long lifespan, high thermal mass, and natural material use at a much lower price. “I like to believe we are not only reducing carbon in our atmosphere, but saving a time honored building technique” adds Watershed employee, Dan Alvarado. Revitalizing the art of masonry is a great asset of this company as they open up a sustainable job market for these skilled craftspeople. 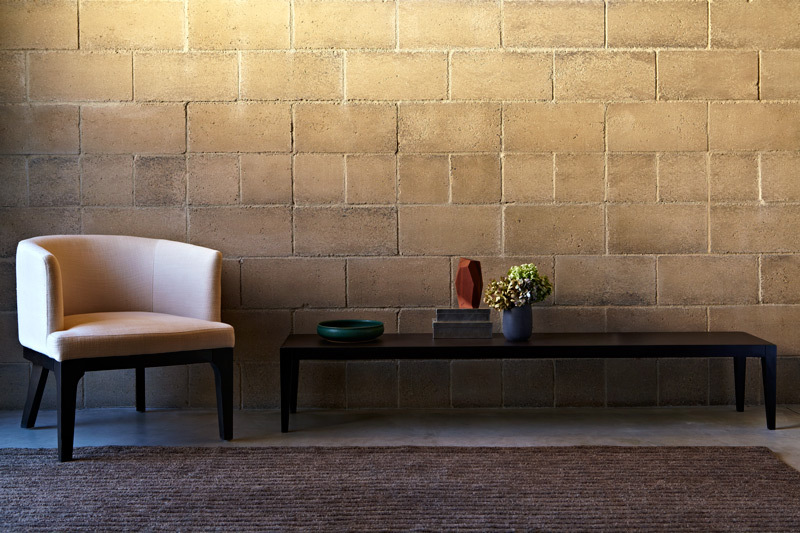 The beauty of the natural colors of the local aggregate that make up Watershed Blocks is apparent in the pixelated masonry walls they create that attract architects and designers. When speaking of his favorite building material, earth, Dan states “there is a character to earth buildings that is hard to define. 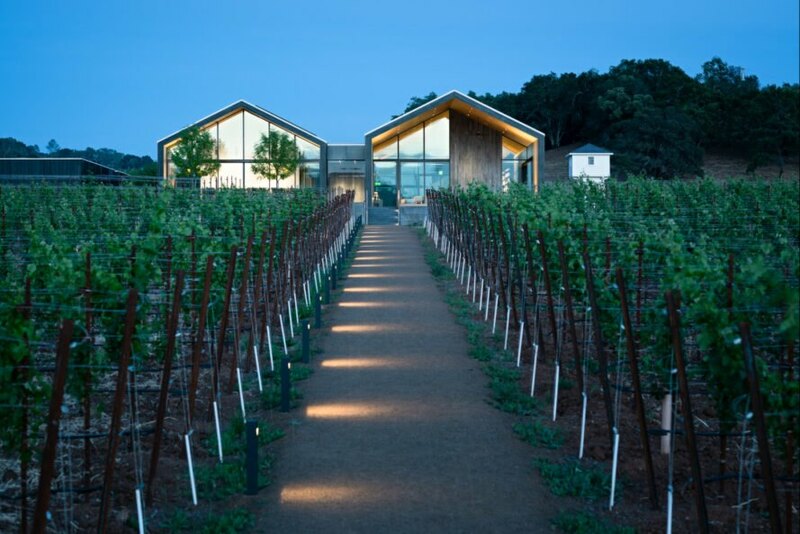 You feel connected to it, protected by it.” That connection is essential to sustainable structures and truly unique to buildings of natural materials. Watershed Blocks are still a little more expensive than their CMU counterparts but the company projects that improvement in production and inevitable larger market adoption will lower retail prices. If more companies consider full life cycle costs, the savings are apparent even now. Green materials that supply LEED points are already desirable and Watershed is clearly getting noticed, recently being selected as a finalist for SXSW’s Eco Startup Showcase Competition. As more companies like Watershed modernize and familiarize natural building techniques the beauty and health of our built environment will benefit. Points are awarded for salvaging and reusing materials deconstructed from the original building and for careful waste management during construction; in this case, 95 percent of the materials involved in the project were recycled. 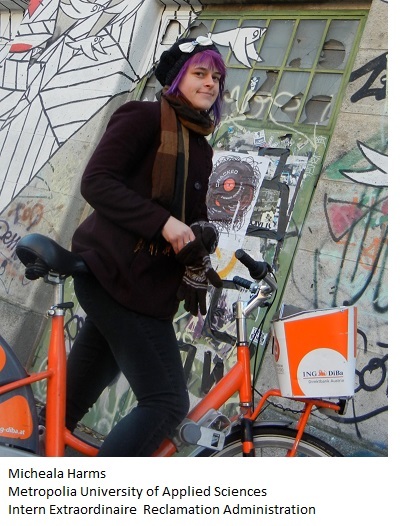 via Redlands Conservancy visits adaptively reused buildings in Portland. Interface, the largest producer of modular carpet in the world, says it has reclaimed more than 220 million pounds of carpet since 1994 through its “ReEntry” take-back program. “Carpet retains its value, so from the very beginning, throwing it into a landfill didn’t make any sense,” according to Eric Nelson, Interface’s vice president of strategic alliances. The company accepts any brand of carpet, whether the owner is buying new carpet from Interface or not. Its facility focuses on recycling backing, but it has also moved into recovering nylon fiber—sending any materials that do not work well with its remanufacturing process to other facilities it partners with. Other take-back programs, such as the one at Milliken & Company, promise that if carpet can’t be recycled, it will be donated to charity or incinerated at a waste-to-energy facility. Tandus even offers financial incentives for vinyl-backed carpet. 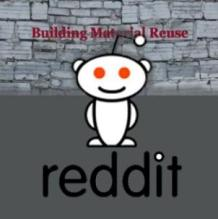 What about other building materials? Gaining traction and realizing cost savings have been more difficult for other building product manufacturers. CertainTeed, for example, has take-back programs for its vinyl siding, roofing shingles, and ceiling panels, but “logistics” make the programs cost neutral for the company, marketing manager Brian Kirn told EBN. “The re-manufacturing process is a no-brainer. It’s getting enough participation that’s the challenging part.” In the case of vinyl siding, contractors have to be willing to place a dedicated dumpster on the jobsite, and although they avoid paying a fee for landfill disposal, they incur costs in transportation that have to be justified by volume. 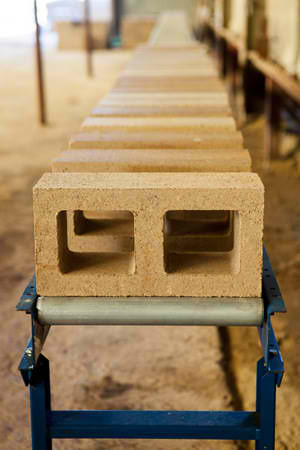 via Waiting for Take-Back Programs for Building Materials – EBN: 22:11. Members of the US Green Building Council (USGBC) voted overwhelmingly (85 percent) to include Cradle to Cradle certification in LEED V4, which will even more stringently enforce the environmental qualities of materials used in green buildings, the opposite of what industry interests want. Developed by preeminent architect Bill McDonough and chemist Michael Braungart, Cradle to Cradle certification begins as part of LEED in November. via LEED brings Cradle to Cradle into green building certification | GreenBiz.com. For construction-related waste, Waterfront Toronto requires that all construction and demolition projects divert a minimum of 50% of waste, with a target of 75%, according to the sustainability report. This requirement is included in the Environmental Management Plan and is a credit achieved as part of its LEED for Neighbourhood Development Gold certification. via Waterfront Toronto Diverts 86% of Construction Waste · Environmental Management & Energy News · Environmental Leader. This is just an excerpt. Please read the entire article here. In Georgia, Gov. Nathan Deal last year used an executive order to ban state government construction projects from seeking LEED certification. Alabama, Maine and Mississippi also enacted bans, while a similar measure has passed the North Carolina House and awaits a Senate vote. South Carolina stopped short of prohibiting LEED certification, instead banning state projects from earning points for sustainable wood. Florida passed a bill, awaiting the governor’s signature, requiring use of local wood when possible. Deal used a speech to the Southern Group of State Foresters meeting in Savannah last week to urge foresters from government agencies across the Southeast to push the issue with their own governors back home. “Prior to my executive order, some 99 percent of Georgia’s forests were unfairly excluded from consideration as being an appropriate green material for building,” Deal told the group. 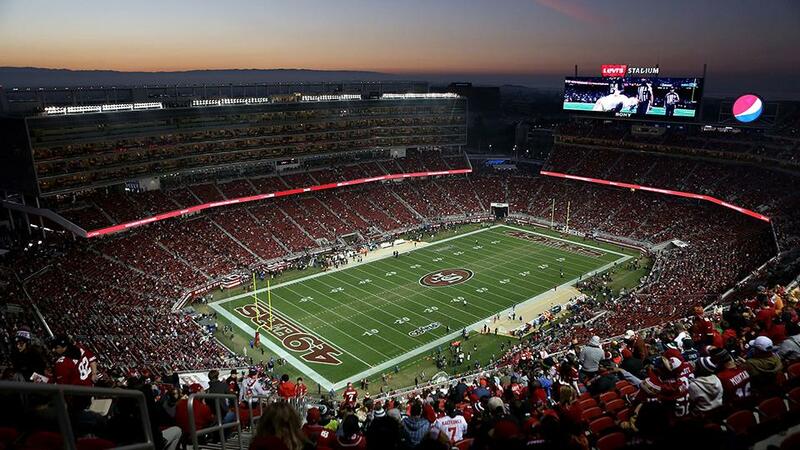 The state backlash comes as LEED stakeholders are voting this month on a revised version of its green-building standards, which are voluntary but have become increasingly desirable for private companies and government agencies looking to burnish their environmental credentials. 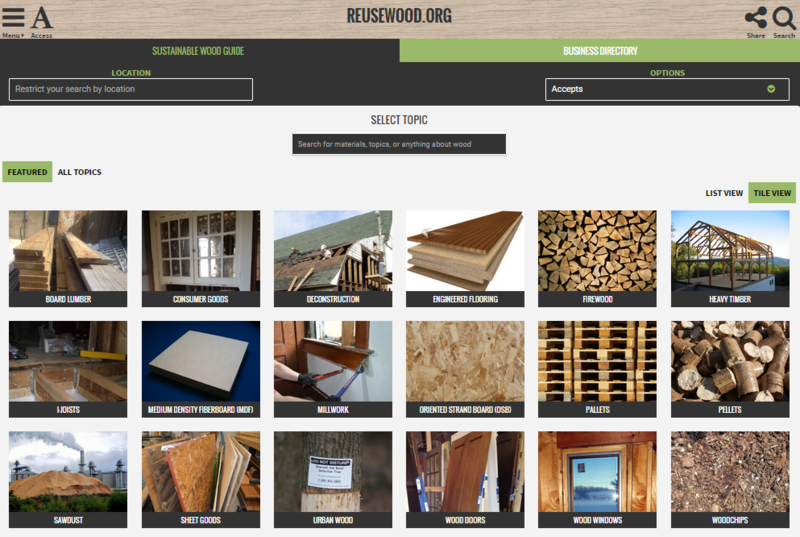 The Green Building Council says the ruckus has been drummed up by industry groups trying to pressure it into giving LEED sustainability credits for wood that hasn’t earned them. The push is being led by the Sustainable Forestry Initiative, or SFI, which certifies more than 60 million acres of U.S. timberland including forests owned by corporate giants such as Weyerhaeuser and Rayonier. The group and its standards were created by the timber industry, though SFI says it’s been independently governed for the past decade. via States Fight Green-Building Leader Over Local Wood – ABC News. LEEDv4, Diversion Best Practices, and Deconstruction, Oh My! The St. Louis Region and the Midwest are blessed with open space and low tipping fees, which means that it is easy to overlook where our generated residential and commercial waste ends up. Despite this, many contractors and owners are looking for ways to divert materials from our landfills – through reuse, recycling and smart planning. With support from St. Louis Jefferson Solid Waste Management, USGBC-Missouri Gateway recently conducted two small research projects to learn more about the C&D credits in the next version of the LEED Green Building Rating System (LEEDv4) and to study some of the more difficult to C&D materials to reuse and recycle. Join us for a free educational panel on Construction & Demolition Materials hosted by USGBC-Missouri Gateway and the Associated General Contractors of St. Louis on the State of Construction & Demolition Recycling in St. Louis. The panel will include a discussion of the recent USGBC-Missouri Gateway research projects as well as two local case studies – one on opportunities for C&D diversion on a Washington University project and the second on Deconstruction as an alternative to demolition. 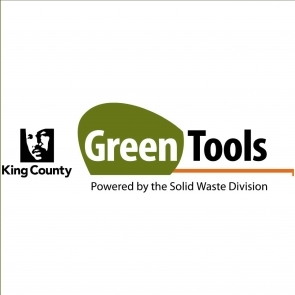 via Construction & Demolition Waste Panel « USGBC – Missouri Gateway Chapter. A new rule expected from the U.S. Green Building Council (USGBC) this summer will stop giving construction and demolition recyclers credit for the recycling technique most widely used to win green certification under the Leadership in Energy and Environmental Design (LEED) building rating system. “That’s thrown our industry into a tizzy,” said Jason Haus, chief executive officer of Dem-Con Companies, a Shakopee, Minnesota, recycling and disposal company. Haus said the new draft of LEED has some improvements. However, he is concerned that less material will be recycled as a result. The new USGBC rule is part of a recent revision of the LEED ratings system. The revision was supposed to have been issued last year. But after critical response to an early draft from the recycling community and other stakeholders, it was delayed. Recyclers still aren’t happy. “We disputed it but it doesn’t do any good,” said William Turley, executive director of the Construction Materials Recycling Association (CMRA), a national industry group based in Aurora, Illinois. Turley said the result of the rule change will be that some recyclers and some projects will be unable to claim the LEED credits they could have in the past. The El Cerrito Recycling Center – which features recycled rain water, solar power and construction from reused materials – has been certified as LEED Platinum, the highest rating for environmental friendliness rating, the city announced Tuesday. Go read about it via Highest Green Rating for Recycling Center – El Cerrito, CA Patch. Home building has long been one of the most important industries in the US, with economists viewing statistics concerning new homes as a barometer for the countrys economic performance. Americans affinity for newer and bigger homes, however, comes with a huge environmental cost. 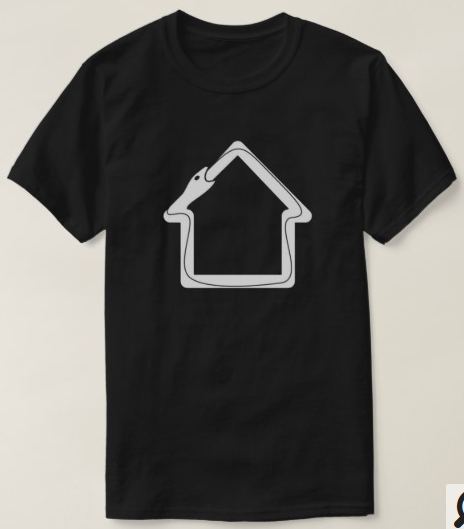 The recent foreclosure crisis is just a reminder of all the resources waste on millions of homes that have been abandoned and, yet again, remodelled. One precious resource used for these buildings that often goes unnoticed and is then lost forever is wood. The remodelling and demolishing of homes in the US results in the equivalent of 250,000 single-family homes being interred in landfills or incinerated each year. 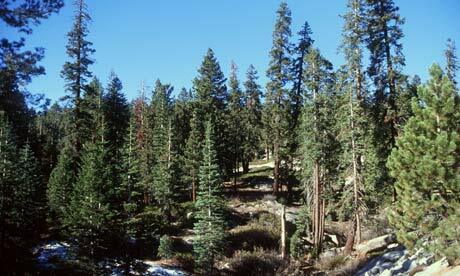 Among the dry wall, plastic and concrete that are disposed of is lumber sourced from Americas forests. Within this lumber, there is also wood from older homes. This is especially valuable because it is of higher quality than material used in most new construction projects. Current construction and demolition C&D techniques, however, are destructive and render most wood completely useless. Too much wood enters the C&D waste stream and then disappears forever. Of the approximate 70m tons of wood sent to landfill annually, the US government estimates 30m tons of it could have been reused. 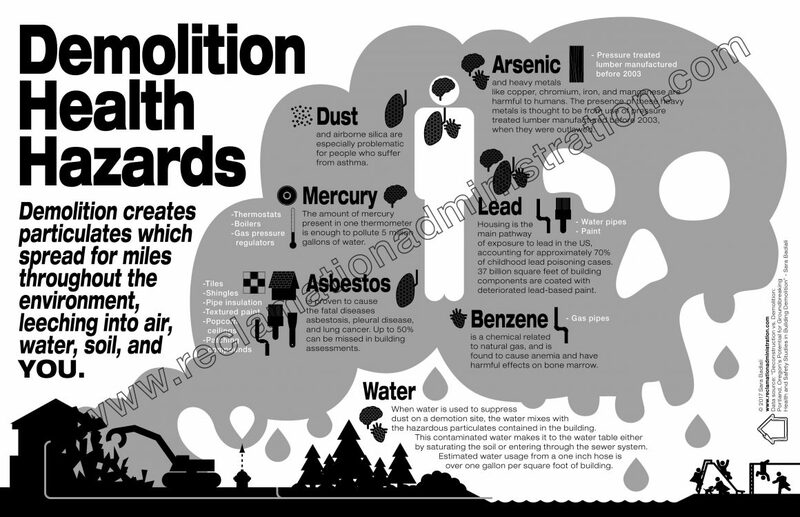 The national trade group for companies tasked with tearing down buildings, the National Demolition Association, has long claimed its member companies have been “environmentally responsible”. Rhetoric aside, however, the association now cajoles companies to consider the smarter reuse of materials and increased diversion of waste from landfill, both of which can give builders more points if they are building a LEED-certified project. Read the entire article via Recycled wood: the green key to a sustainable built environment | Guardian Sustainable Business | Guardian Professional. I love it when folks are blown away by reclaimed design. You can see the Frank Loyd Wright influence in the podium (I read that in the original article). More reuse of wine barrels – enjoy! via Salvaged oak Wine Vats Find new Life as Podium in FLCC’s Student Center. Dist. of Col. (Washington DC), USA – Ian Volner is a writer for Architect, the magazine for the American Institute of Architects. His article ‘Architecture’s afterlife’ discusses the ongoing obsession of recycling obsolete building materials over reclamation and salvage, and the processes and costs involved in getting into the reuse game. Volner begins by painting a picture of the building industry today in the US, with forty percent of solid waste attributed to construction, he says ‘not only rubble and rotting beams, but also countless odds and ends from new construction such as cast off nails and packaging’. There is a positive statement from architects who are using reclaimed materials consistently in their projects. A study by the Preservation Green Lab of the National Trust for Historic Preservation shows building reuse almost always has fewer environmental impacts than new construction—which means we’d be smart to spend at least as much time renovating existing buildings as we do lionizing fancy new green construction. via New Study Shows That It Can Be Better to Renovate Existing Green Buildings Than Build New Ones | Ecocentric | TIME.com.